Hayao Miyazaki is the greatest living animator today and has a new film titled Ponyo just released here in the U.S. this past weekend. 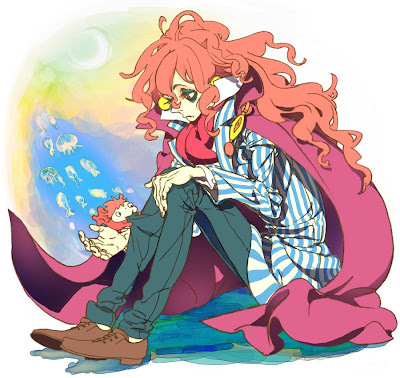 It is a story about a goldfish and a boy who fall in love and how the goldfish wants to become a human being. It is delightful, very sweet, and beautifully animated. 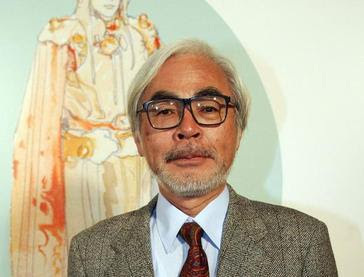 Miyazaki is the director and creator of Princess Mononoke, Spirited Away, Howl's Moving Castle, and about a dozen other films that are all treasures. Most all are available on DVD. 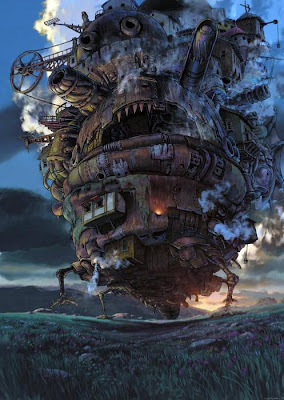 Miyazaki frequently explores in his films the theme of humans' relationship with nature and how our man made technological world is upsetting the balance of the natural world. His respect towards woman and feminism are revealed by his protagonists who are usually strong, independent girls or women. 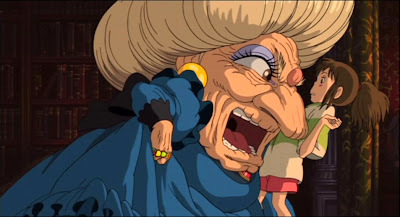 Despite these heady themes Miyazaki wants us to have fun watching his films and I guarantee that on that he delivers! 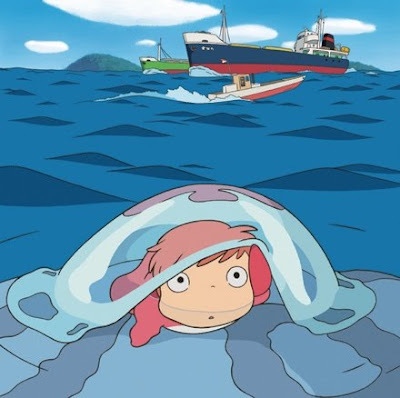 Many of Miyazaki's films are hand drawn including Ponyo.